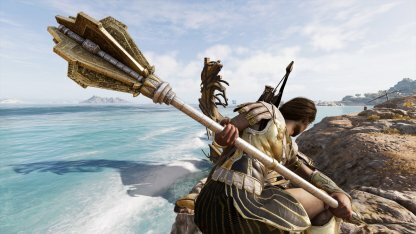 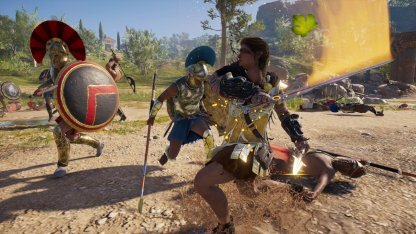 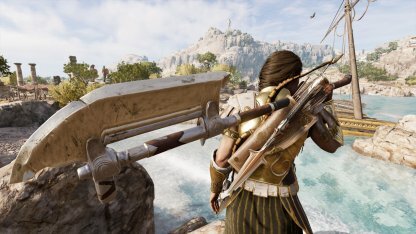 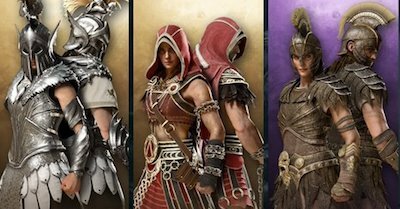 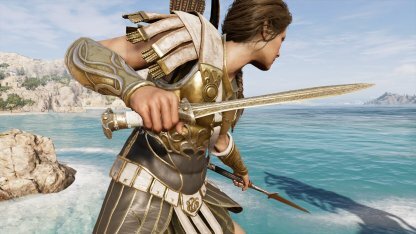 Learn the different traits of the sword weapon class in Assassin's Creed Odyssey! 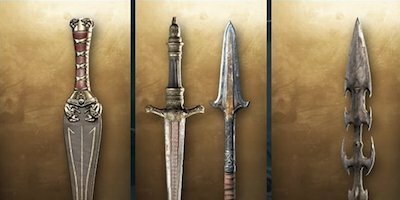 Check out the DPS, Abilities, and more for different swords! 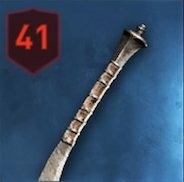 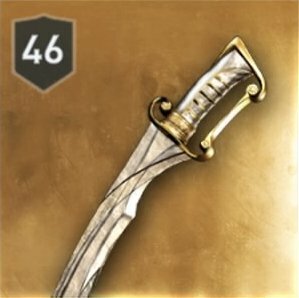 Swords are a versatile weapon that does good damage, and possesses medium range. 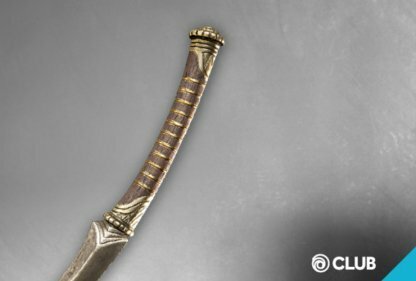 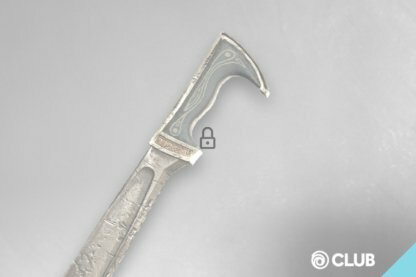 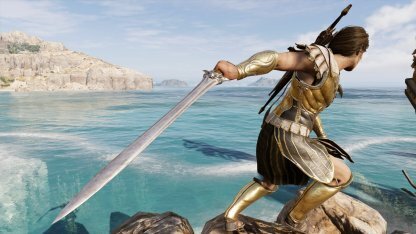 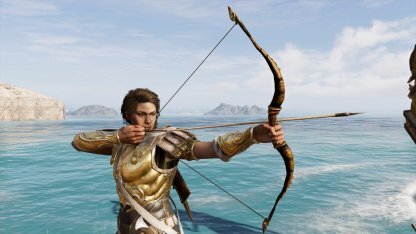 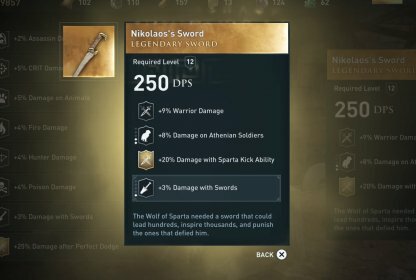 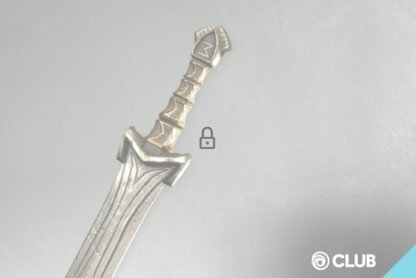 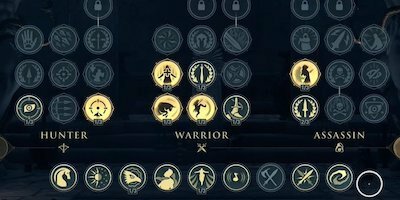 Here are some of the traits that Swords possess in Assassin's Creed Odyssey. 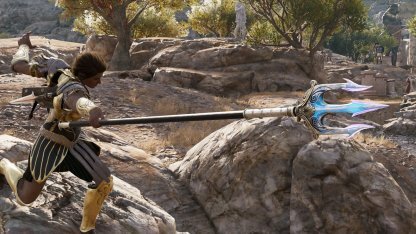 Swords have decent swing speeds. 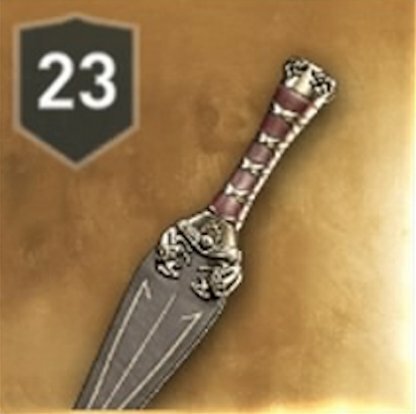 Because of this, they are a reliable weapon to use in combat! 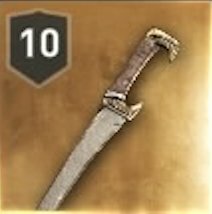 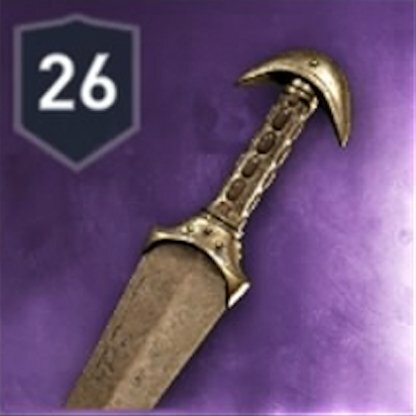 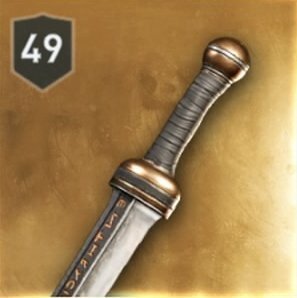 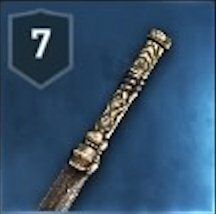 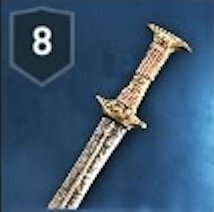 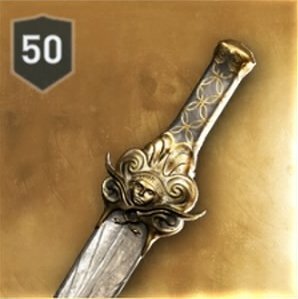 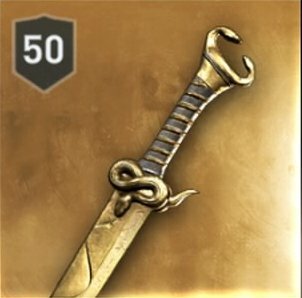 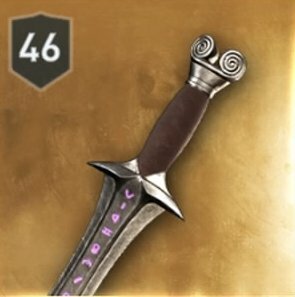 This makes the sword one of the most balanced weapons in-game. 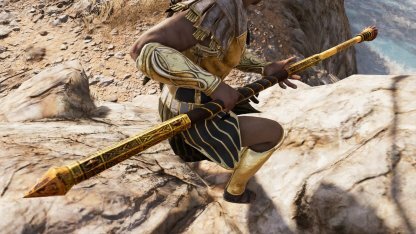 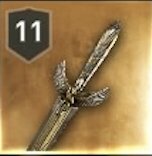 Any sword you equip will be dual-wielded with the Spear of Leonidas. 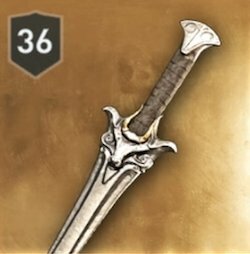 The sword can only do an average amount of damage at most. 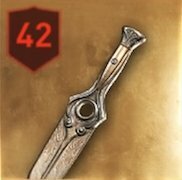 It is recommended to use the sword when there are not too many enemies for you to face.